Cinderella as Carrie. 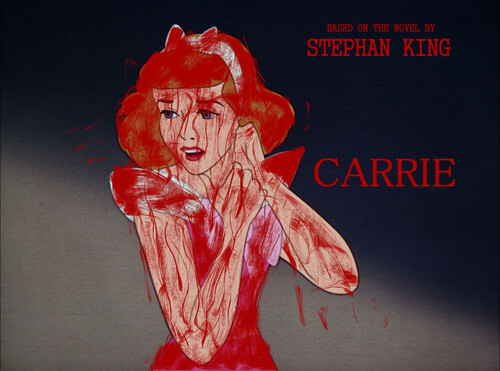 Cinderella as Stephan King's Carrie. HD Wallpaper and background images in the disney crossover club tagged: photo carrie stephan king cinderella disney crossover fan art disney. Wow! I adore Carrie. Nicely done. WOW! I love Stephen King's Carrie and with Cinderella as Carrie White so cool. Nicely Done Princess_pie.